The Carrara marble is famous worldwide and it was used since the Roman time. Don’t lose the opportunity to visit a cave, exploring the depth of the mountains, where the marble is. 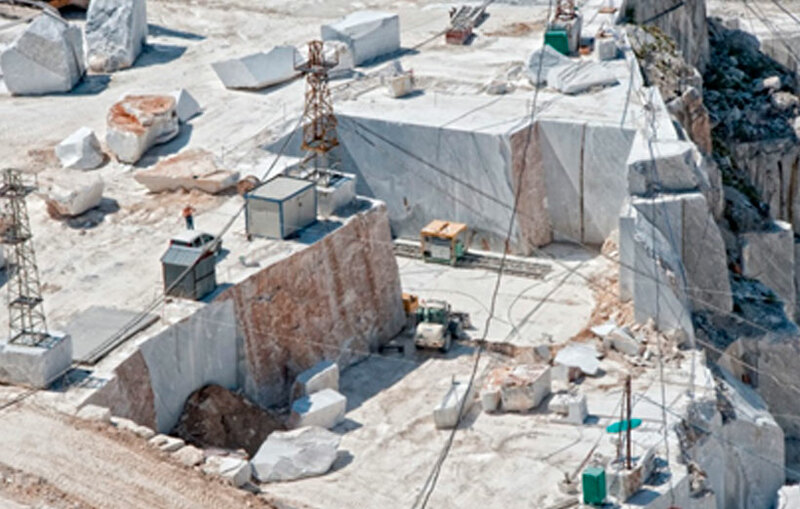 During this tour you will learn everything about the marble and the work in the cave, the machineries etc. After the visit, wd could have a very nice lunch in the town of Colonnata, famous for its Lardo, a typical cold cut, eaten by the cave workers. 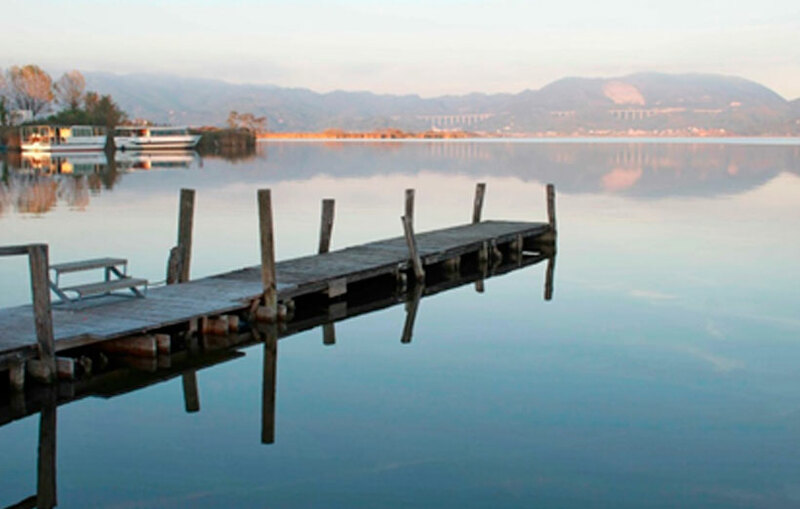 In the afternoon, we can spend a few time visiting the town of Torre del Lago, which is on the lake of Massaciuccoli. The town is really picturesque and it’s famous because the popular Italian opera composer Giacomo Puccini sent a lot of time in this town. Here remains also his villa, which is a museum today.